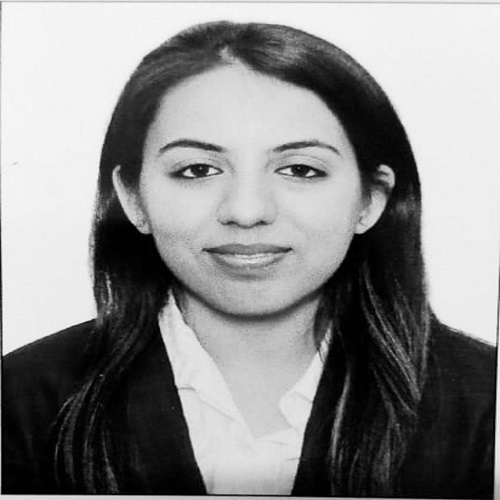 She is commerce graduate from Delhi University and is a qualified Chartered Accountant. She possess a vast knowledge in field of Accounting, Assurance, Direct Taxation, Payroll management and specializes in Goods and Services Tax. She has an experience of handling numerous international clients.